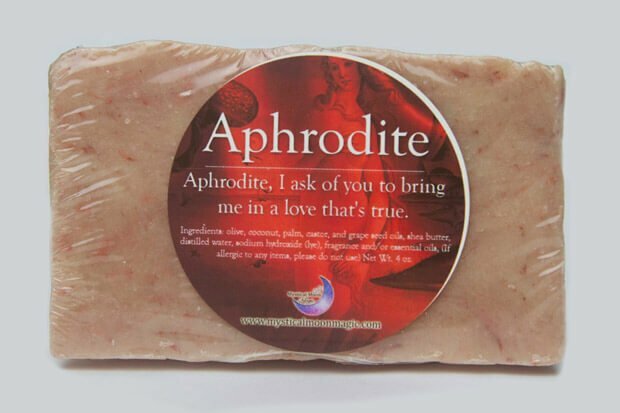 The Goddess Soap reminds us that it is a woman's right to embrace the divine wisdom, empowerment and intuitive side of ourselves. Awaken and embrace your inner Goddess and allow her to shine with her gifts, passions and light. 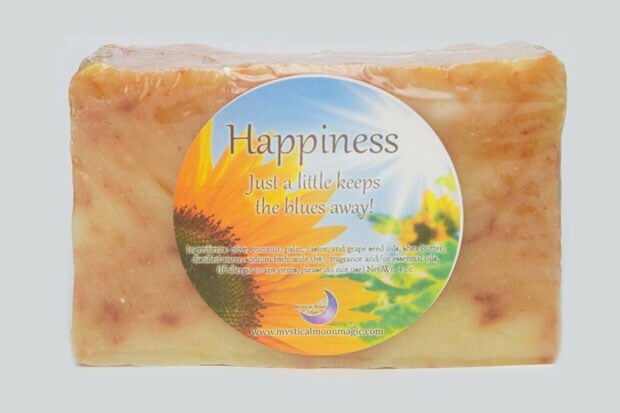 The Mystical Moon Magic Soaps are a great compliment to our other products. 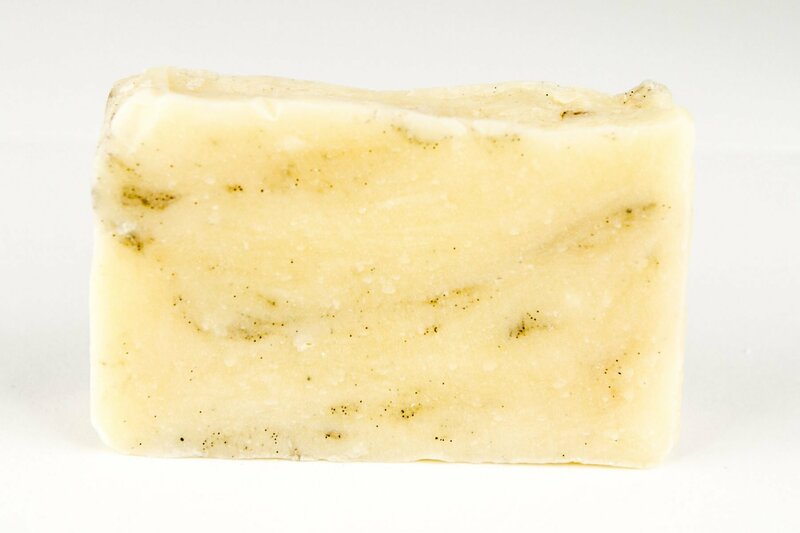 Made with ingredients such as: coconut, palm, castor, grape seed oils, shea butter, essential oils and fragrances. These soaps are of the highest quality natural soaps available. 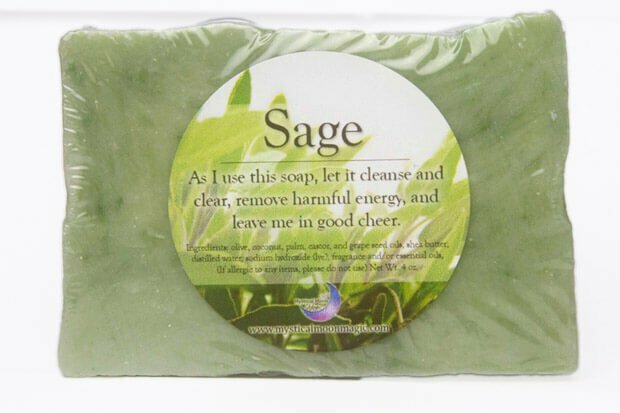 Each soap has a unique theme and intention to bring down the energy and focus with every wash.